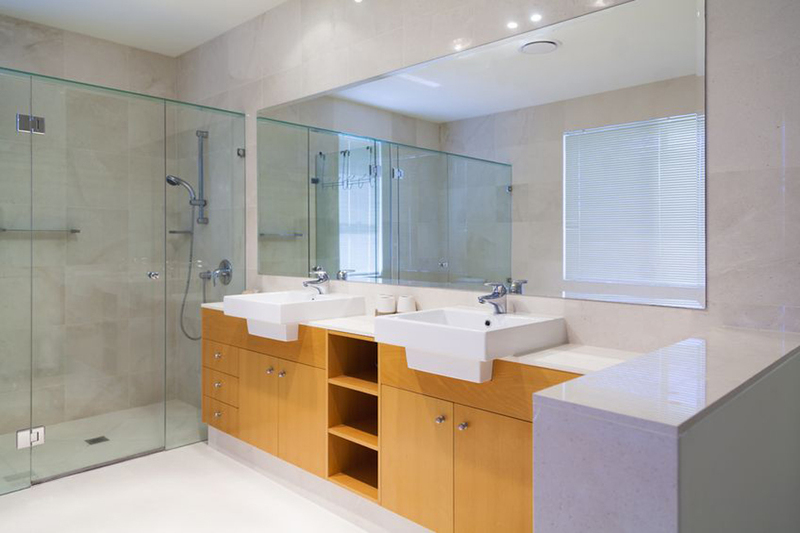 You can see the work we have done on many commercial and residential projects throughout the site to get an idea of what we are able to do. 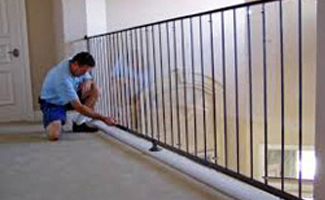 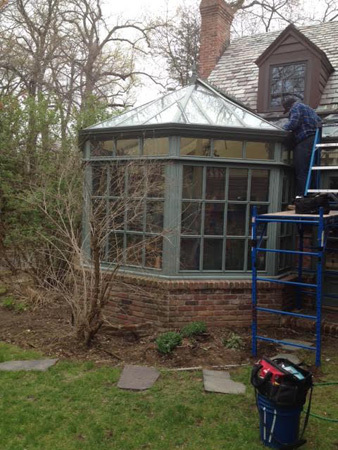 If you have questions or would like to get started on your next project please call (516) 937-1234 or email us. 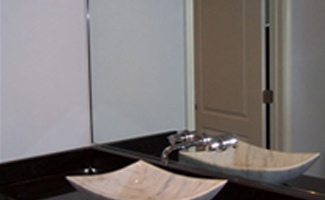 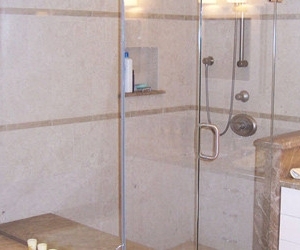 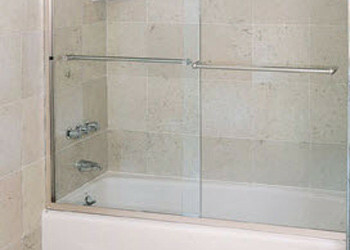 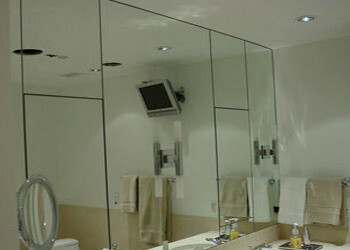 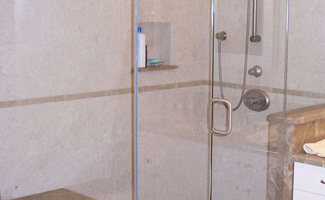 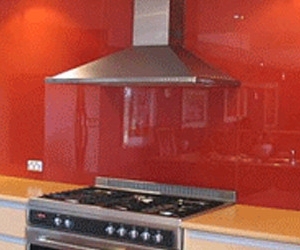 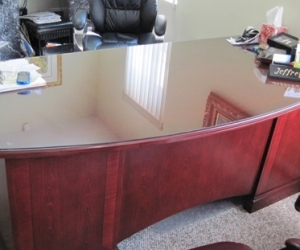 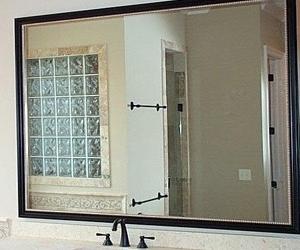 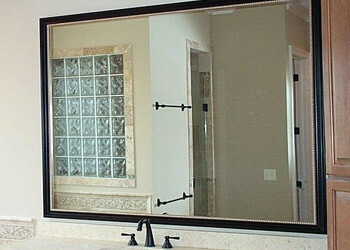 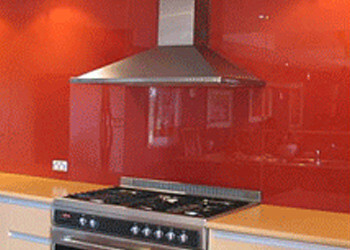 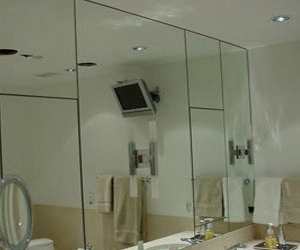 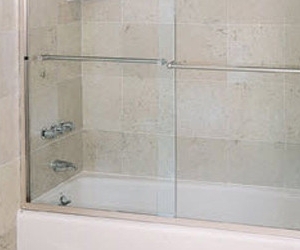 Global Glass & Mirror is a family owned and operated commercial and residential Glass and Mirror company. 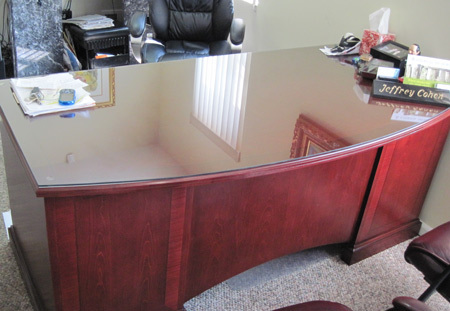 Our motto is, “No Job Too Big or Too Small.” At Global Glass & Mirror, we take that motto very seriously. 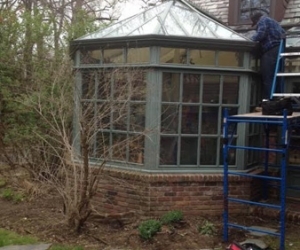 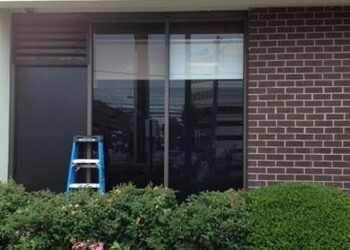 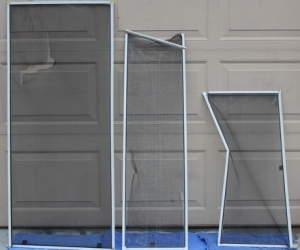 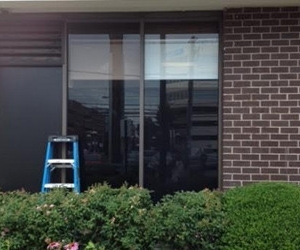 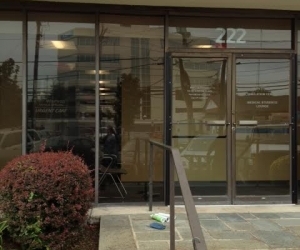 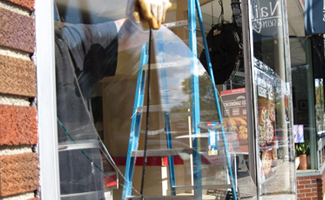 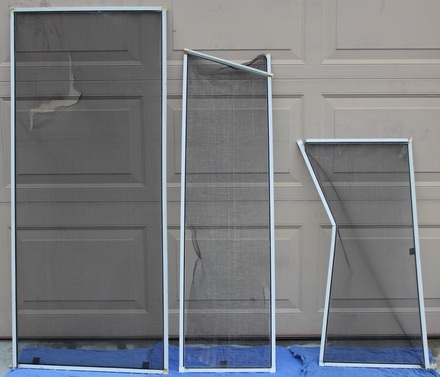 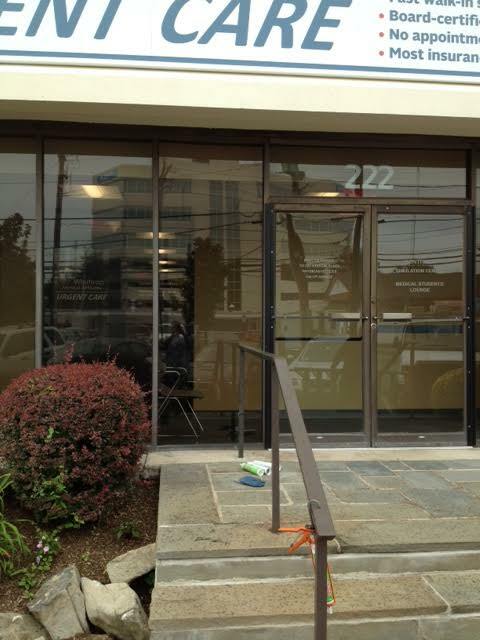 Whether our clients need new or replacement windows, safety or plate glass, storefront repairs, custom mirrors, custom shower doors, table tops, new and/or repaired screens or insulated units, we can offer the most experienced professional service backed by the largest selection on Long Island and our unique 24 hour emergency service.